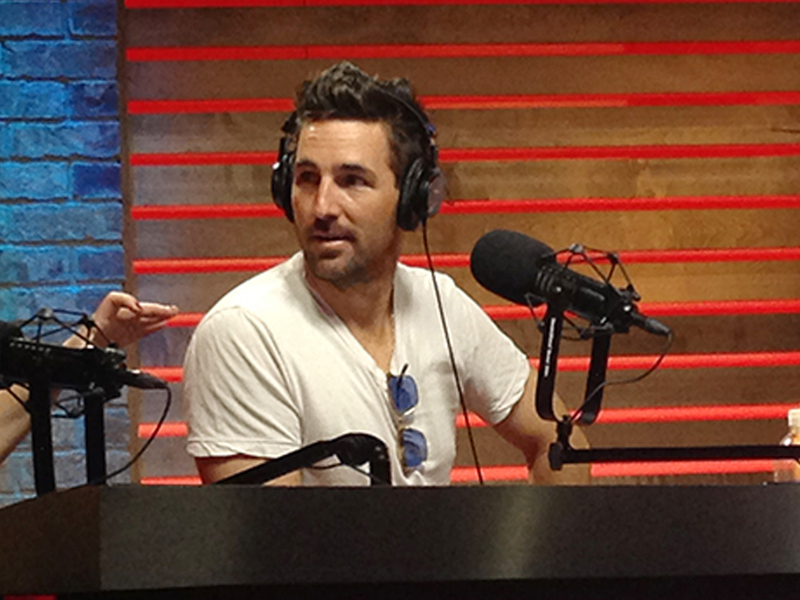 Jake Owen shared his eye-witness account of the mass shooting in Las Vegas on the Today show this morning (Oct. 2). Jake was onstage at the Route 91 Harvest Festival when a gunman opened fire from the 32nd floor of the Mandalay Bay Hotel, killing more than 50 people and injuring more than 400. Listen to Jake’s account via Today below.